Cristiano Ronaldo is a one-man business, mainly due to his remarkable feats in the world’s biggest sport – football (or soccer). He has more than 300 million followers across Facebook, Twitter and Instagram, and his personal Facebook page alone has 122 million fans, 20 million more than any other person on the planet (Source: Forbes). Right this way, if you missed part one, part two or part three about the Portuguese Legend and professional football player. In 2017, Nike released a commemorative football boot in his honor. 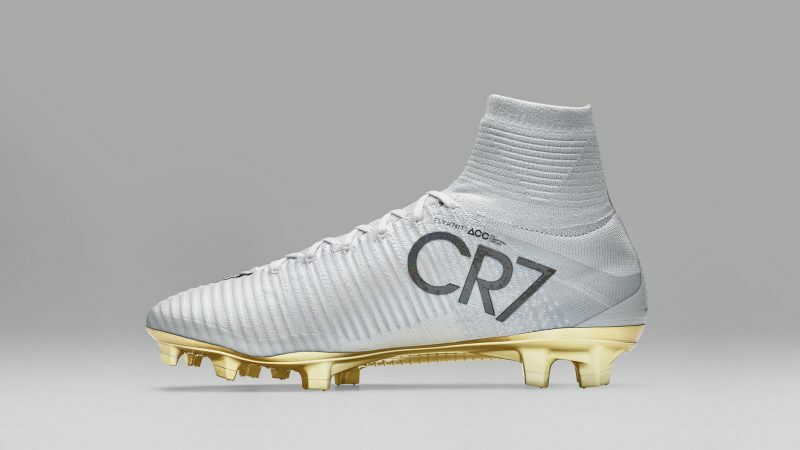 After Ronaldo won his fourth “Ballon d’Or” in 2016, Nike announced they would be releasing a limited-edition commemorative football boot called the mercurial superfly CR7 Vitórias (victorious in Portuguese). Nike manufactured only 777 pairs. Nike sold the shoes only online in January 2017. He paid a child’s life-saving brain surgery. Ronaldo has been very charitable with his money over the years. In 2009, he donated about 130.000 Dollars to the hospital that saved his mother’s life when she had cancer. He also sold the golden boot he won in 2011 for over 1.7 million dollars and donated the proceeds to fund schools for children in Gaza. In 2014, he received a letter from the parents of a boy with brain cancer who asked to donate a football shirt and boots to a charity auction to raise for the boy’s surgery. Instead, Ronaldo paid for the entire operation and a series of expensive additional treatments. He owns a 20million dollar gulfstream private jet. 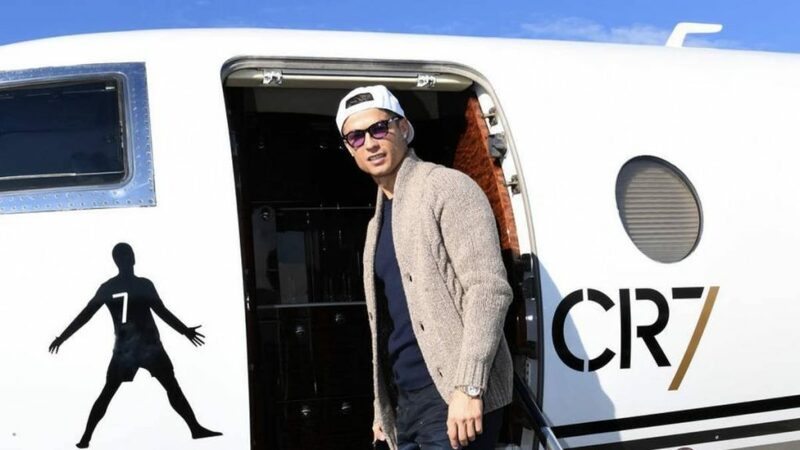 Ronaldo bought a 2002 Gulfstream J200 in 2015 for around 20million dollars. It can accommodate 9 passengers comfortably and it features high speed Wi-Fi, on demand television, a cabin audio system, individual television sets for different seats, 2 bathrooms, reconfigurable seating, an electric oven and other kitchen appliances. When he is not using the jet, he rents it out to private clients. One time in 2016 while it was being rented, it had a crash landing at the airport in Barcelona. The landing gear broke on impact causing significant damage to the undercarriage but fortunately nobody was injured. He pays up to 60.000EUR a week to rent a yacht while on vacation. 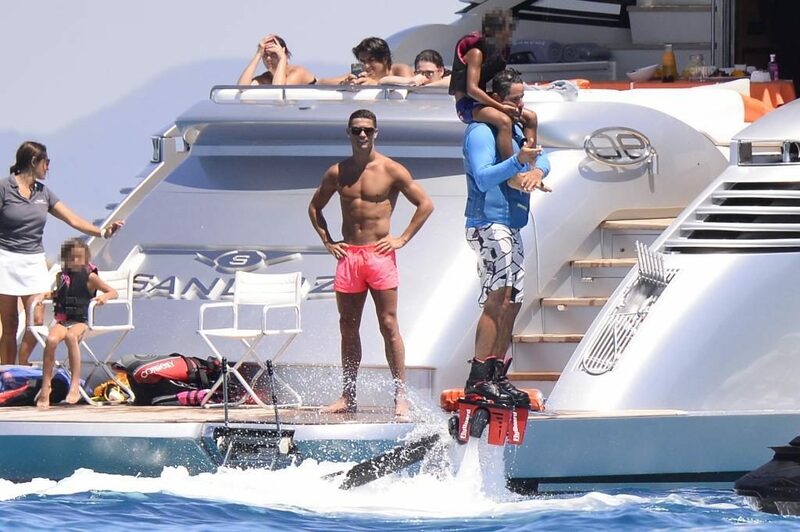 When Ronaldo has a chance to take a vacation and relax, one of his favorite things to do is to charter a yacht to take some of his friends and family to Ibiza. The yachts he charters cost between 50 to 60.000 EUR per week and he often travels with it for weeks at a time. In 2017 he rented an 88-foot yacht called the eye of London. That relatively high costs include a crew of three, and the yacht has three cabins that can accommodate 6 guests in addition to the crew. Cristiano is a wealthy personality with a big heart for children.